The Feel Good Fest starts at 12pm till 4pm & is a FREE Community Event! The Community Event will include local Food Trucks, Musicians, Performers, Practitioners, Vendors, & Tons of Fun! We are looking for Local Healers & Vendors in the Healing & Fitness scene to participate. Please contact Melody @ SeedLifeMelody@gmail.com for more details on getting involved! We are also searching for Volunteers for the Feel Good Fest! *Receive 3 FREE CLASS PASSES (up to $75 value) for any classes at the Seed of Life for your time! Vendors and Practitioners at the Feel Good Fest! Flex-Able is an innovative approach to health and fitness that incorporates using a series of specific stretching techniques and correctives exercises; designed to relieve joint pain, improve range of motion, posture, and flexibility. We offer both 30 minute and 1 hour sessions focusing on the upper body, lower body, or total body. 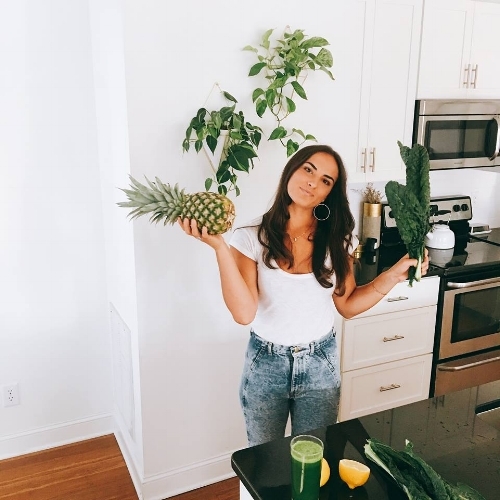 Empowering women to transition into eating whole foods by preparing simple delicious meals their family will love, while naturally creating more energy to live a balanced and intuitive lifestyle. I offer one-on-one lifestyle based nutrition consulting, pantry detoxes, grocery store tours, healthy cooking classes, workshops and yoga + nutrition retreats.